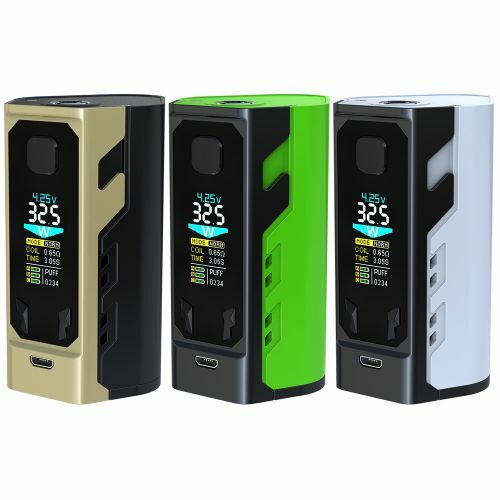 The IJOY Captain X3 Box Mod presents the third generational of the IJOY 20700 platform, integrating a triple 20700 battery powered chipset capable of an impressive output of 324W in a compact chassis makes it the first and tiniest triple 20700 Box Mod. 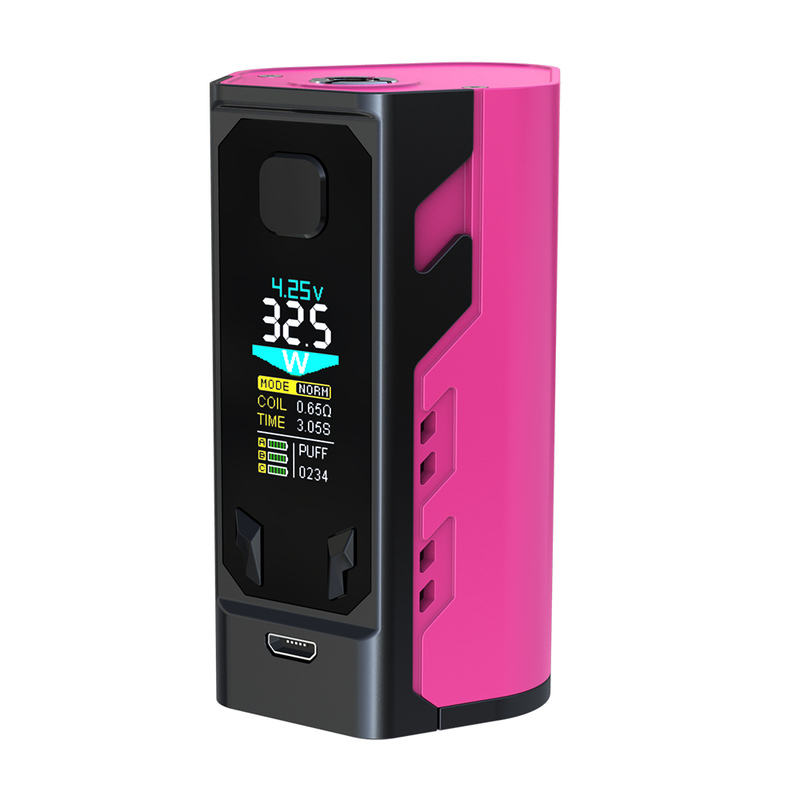 With the included 18650 adaptor, the Captain X3 is 18650 battery compatible. Equipped with a big size color OLED, the X3 offering a wider display with organized information that further improves the user-interface experience.